Stunning Uptown Urban Living at its Best! Here is a Great Opportunity You Won't Want to Miss! Fantastic Location & Amazing Amenities Await You in this Updated, Open Floor Plan, Move-In Ready Condo.Bring the Keys and Move Right In! Amazing Kit. w/Granite Counters, Tile Backslash, Viking Appl.,Recessed Lights,Oversized Island. Step into the Dining Area Perfect for Entertaining. The Main Floor is Filled w/Natural Lt from the Grand Two-Story Living Rm. Enjoy the Mornings Sipping Coffee on Your Front Patio before Beginning Your Day. Walk Upstairs to the Large Master BR/Loft w/Ample Space for a Sitting Area. Master Bath features Ex. Lge Walk-In Shower, Double Vanity w/Granite Counters. The Walk-In Closet Provides an Abundance of Storage Including the Convenience of the W&D. Luxurious Royal Terrace Features Pool, Hot Tub, State of the Art Out Door Grill, FP, Lounge Area, Gourmet Kitchen and Bar! 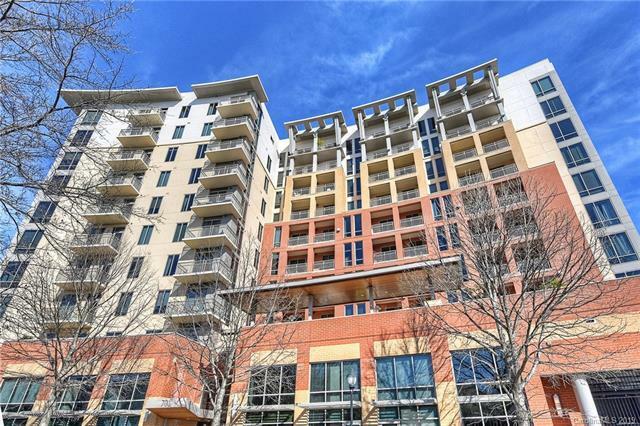 Hurry In for Your Chance to Experience this Fantastic Uptown Condo at an Exceptional Value!